This news clip provides a good snapshot of how medical house calls are getting back to basics. 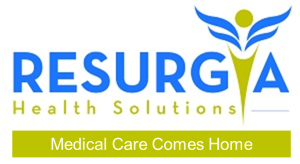 These are the types of services that Resurgia offers in Georgia. Some call it retro medicine, we call it getting back to basics. A Better Way to Get Better.